We all know that fuzzy-headed feeling that follows a night of subpar shuteye. So it may come as a surprise that a new study finds that sleep-deprived physicians perform just as well as rested docs. This is the first large study to look at the effects of one night of sleep deprivation on experienced physicians. The research, published today in the New England Journal of Medicine, involved nearly 40,000 patients and 1,500 doctors in Ontario, Canada. Using an administrative database, researchers identified situations where a doctor worked between midnight and 7 a.m., then performed scheduled procedures that very day. The study compared outcomes for the same doctor performing the same procedure with and without sleep deprivation. Patient outcomes, such as complications or readmission, were similar whether or not the doctor had worked the previous night. “Sleep deprivation affects us all — the laboratory data is clear on that — so it did surprise me that when we looked at a broad range of physicians and evaluated the outcome of a large variety of procedures, we found no difference in the outcomes for patients whether their doctor performed overnight work the night before or did not,” says senior study author Nancy Baxter, MD, PhD, Professor of Surgery at the University of Toronto and Chief of General Surgery at St Michael’s Hospital. The findings may seem surprising given the mental effects of sleep loss. “We do know that even short-term sleep deprivation, as opposed to chronic sleep deprivation, can cause problems the following day,” says sleep expert Robert Rosenberg, DO, author of Sleep Soundly Every Night, Feel Fantastic Every Day. “Certainly there are people who can perform better than other people on low sleep, but by and large, when you’re sleep deprived, you’re going to suffer in terms of your ability to react and perform,” he tells Yahoo Health. Over the past 20 years, there has been a growing awareness of how overnight shifts and long hours may affect patients, Baxter says. “As a practicing surgeon, and now a surgical administrator, I have always wondered if sleep deprivation has an impact on patient care,” she explains. Most previous studies on the topic, however, only involved medical residents. Those studies clearly show that sleep deprivation impacts performance, Baxter says. And in fact, many regulations place limits on the number of hours medical trainees can work. But it is less clear how sleep loss affects experienced practicing physicians. Baxter adds that doctors also take measures to ensure sleep loss doesn’t affect patients, which may help explain the study results. “For example, surgeons who don’t tolerate sleep deprivation well may never schedule surgery the day after taking call,” she says. 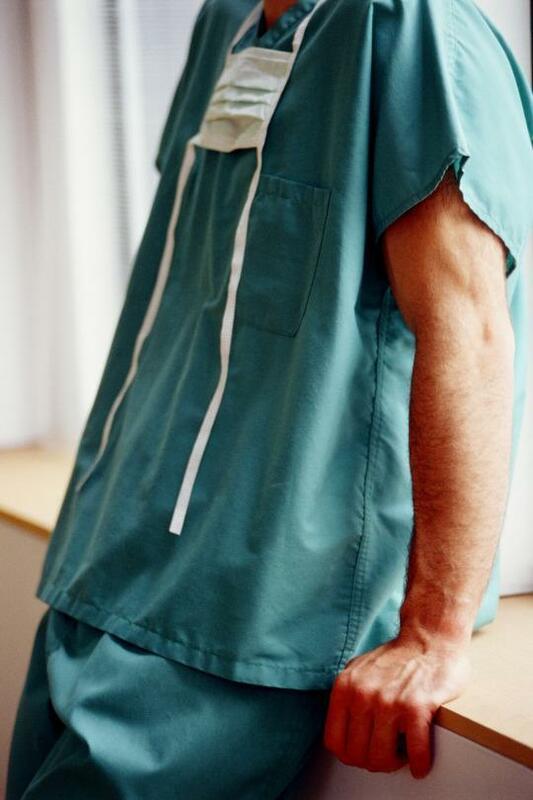 “In addition, surgeons who do schedule operations the day after taking call may schedule routine procedures unlikely to be influenced by minor changes in performance.” Doctors might also have a colleague step in to perform a procedure, or reschedule the appointment for another day. Both Baxter and Rosenberg underscore that this study does not suggest that sleep isn’t important, or doesn’t affect physicians. Rosenberg also cautions that the study only looked at doctors performing procedures. We still don’t know how sleep loss may affect mentally demanding tasks, such as making a complicated diagnosis.